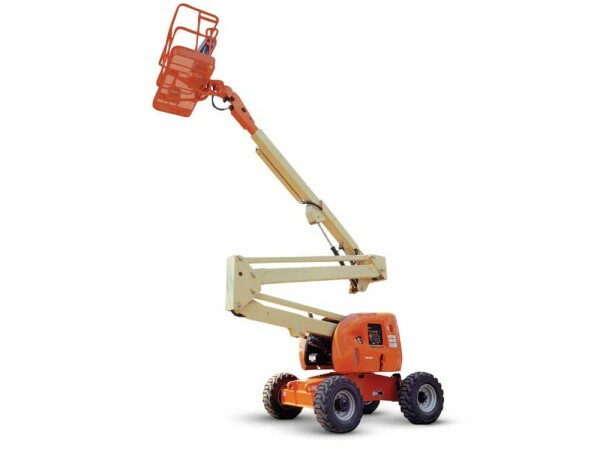 We carry articulating “boom” lifts for all terrains. 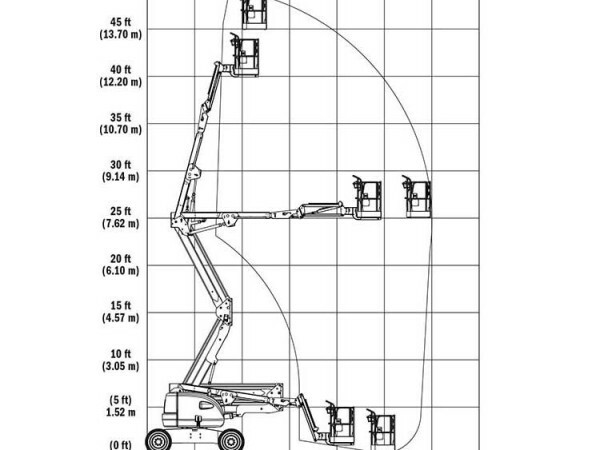 We stock the boom lifts shown below and we will deliver them to your job site. 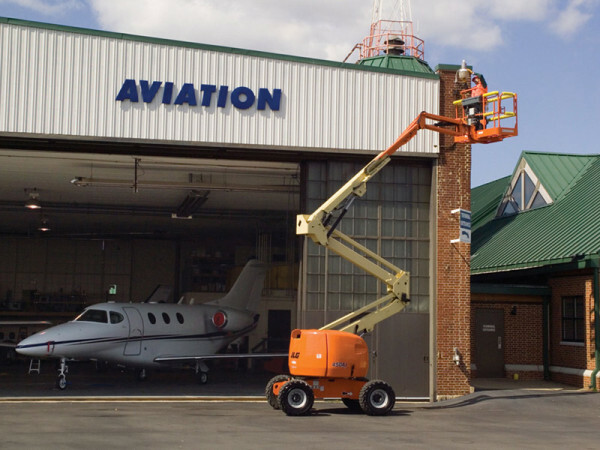 If you have questions concerning which lift will best suit your need, give us a call. Machine Width: 7 ft. 9 in.